The deputy governor of Basra, Jamal al-Muhammadawi, on Monday, the province received more than 500 billion Iraqi dinars funded by the Ministry of Finance. In a statement received by "Economy News", Al-Mohamadawi said that "the total amounts received to the province of Basra as funding from the treasury of the State for the year 2018 amounted to (501370196389) dinars and these amounts within the petrodollar and development of regions and allocations of investment projects." "The funds are allocated to the sectors of industry, transport, buildings, services and education, as well as the agricultural sector, but the visual citizen suffers from poor services and poor living conditions." 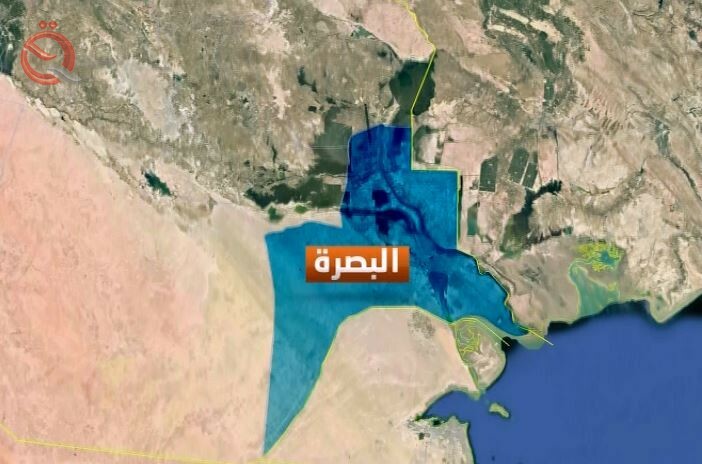 He added that "the total allocated to the drinking water sector amounted to about 231 billion dinars, part of the project to study and design and implementation of water in the hand of Umm Qasr, and allocated $ 3 billion to cover the operational expenses of the current water of Basra, for the purpose of maintenance and rehabilitation. He pointed out that "the (291) billion allocated in September last year to implement the work related to the water sector in Basra." called on the governor of Basra and the administration of Basra to invest these amounts properly ensure the provision of services in an excellent way to citizens of the province, Financial, but it - at present - the transfer of service projects to companies in a solid and transparent and Nazism. "